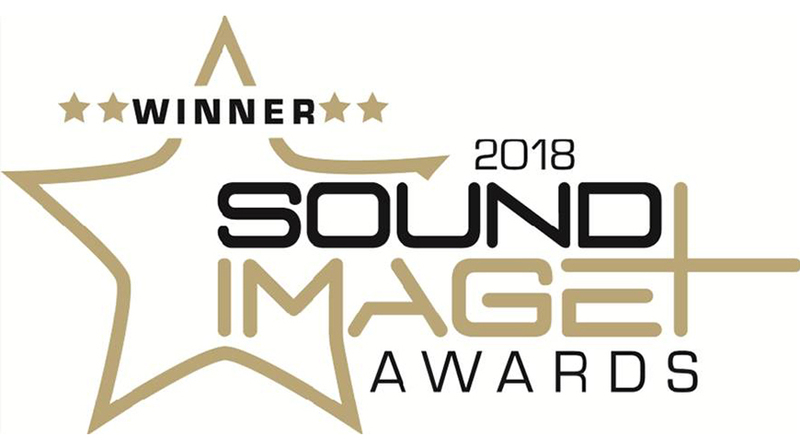 "You can’t fault the quality of the sound, nor the execution"
"A masterclass in style and substance. 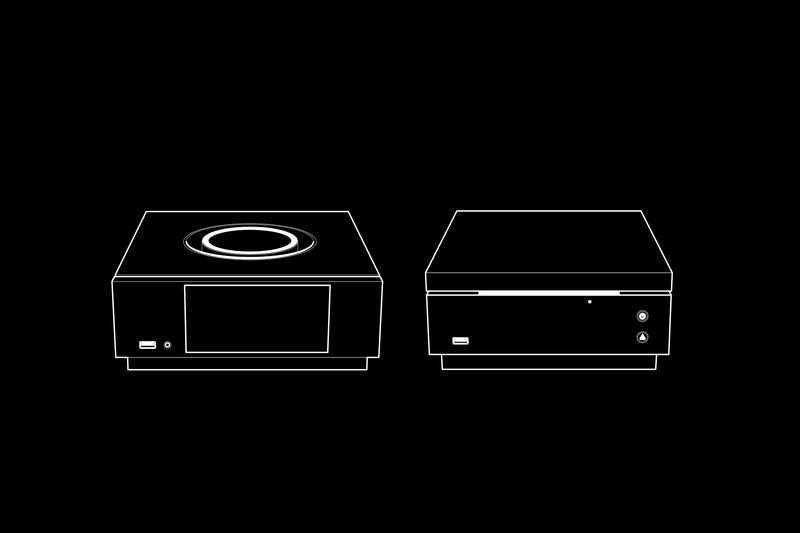 This is hi-fi for the 21st Century." 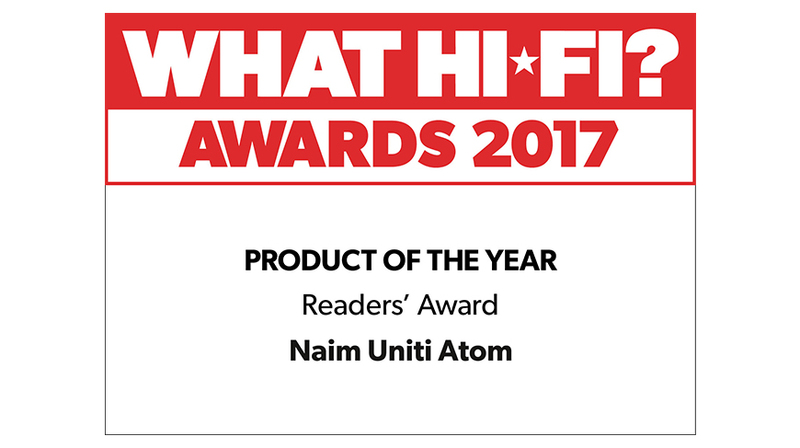 "A highly sophisticated and great sounding do-it-all wonder, the Uniti Atom comes to the party dressed to impress. 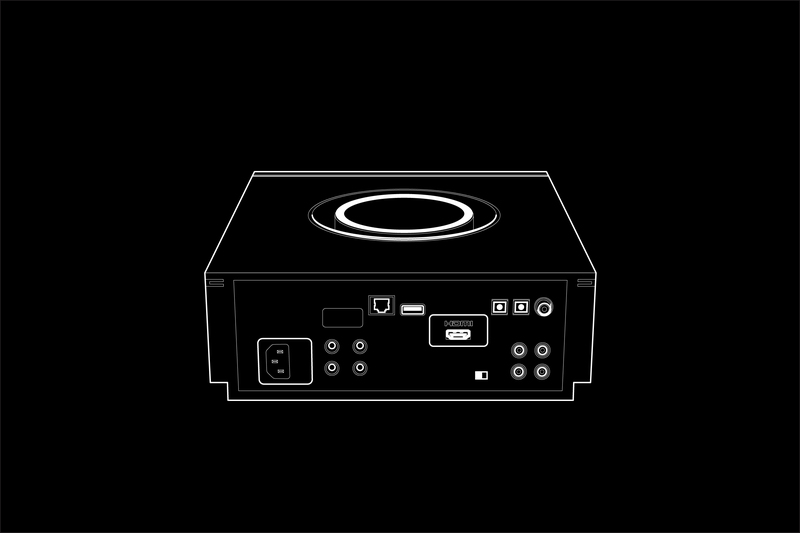 With its jewel-like build quality, cool front-panel visual interface, and that sick big-wheel volume control on top, what’s not to love?" 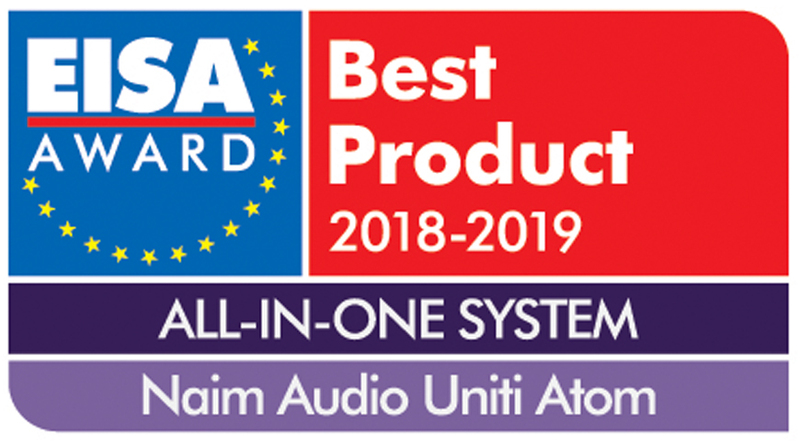 "I’m over the moon about Naim Audio’s Uniti Atom all-in-one audio box...choosing the Naim Uniti Atom represents that rare audio no-brainer"
"We'd be crazy to pick anything else for the top spot here – the Naim Uniti Atom is one of the best products we've ever tested." 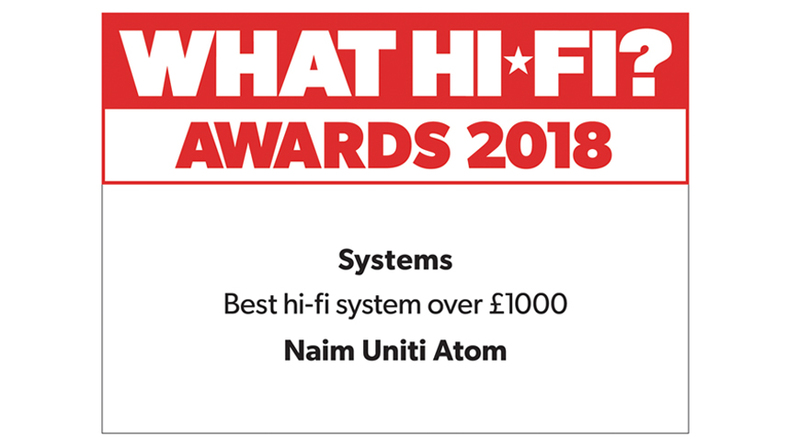 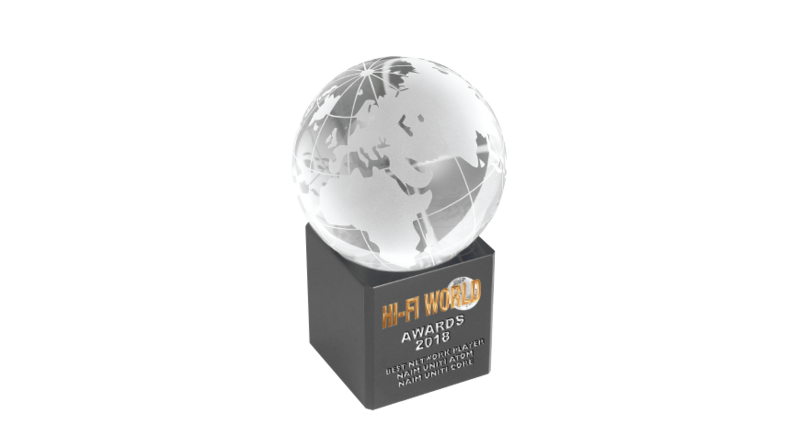 "gorgeous and impeccably-built" " I loved almost everything about Naim’s Uniti Atom stream-plifier"
"The Naim Uniti Atom is exactly what hi-fi should be in this day and age...Such sound quality, such flexibility in sources and such beauty in design – this is a rare treat." 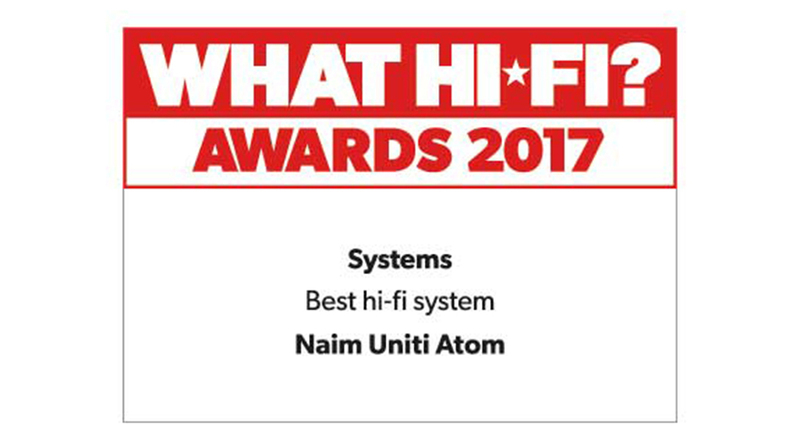 "...at every step, we found ourselves wowed by just how good the Uniti Atom was. 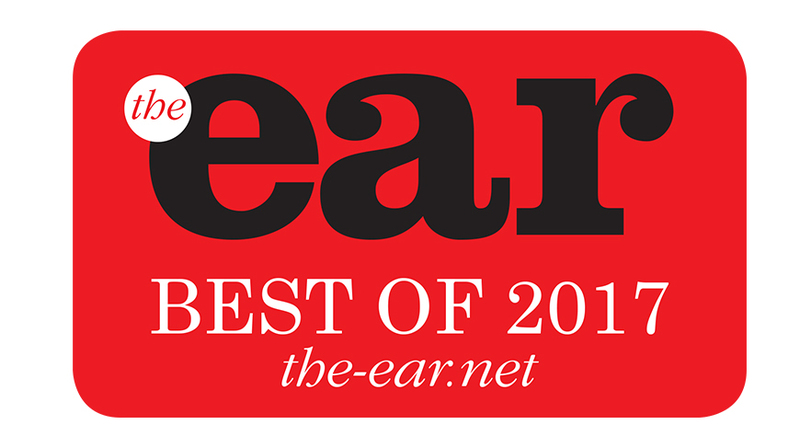 The sound quality was extraordinary, the design and usability were life-changing." 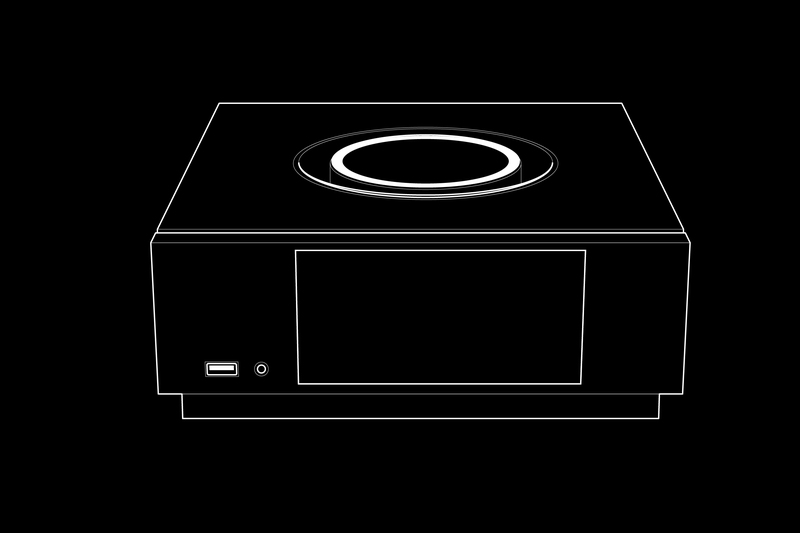 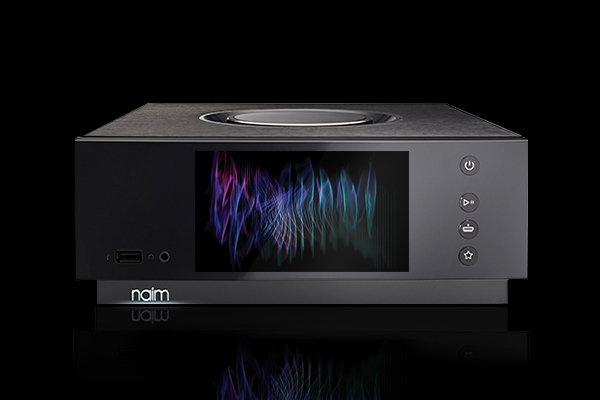 Register your new Naim Uniti Atom with us to validate your warranty and to be kept informed of the latest available updates for your product.